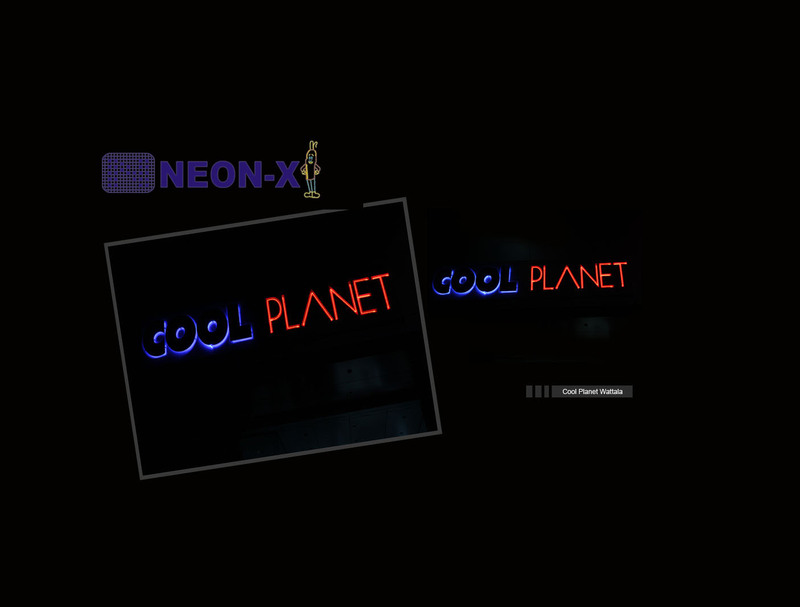 Welcome to Neon - X (Private) Limited. 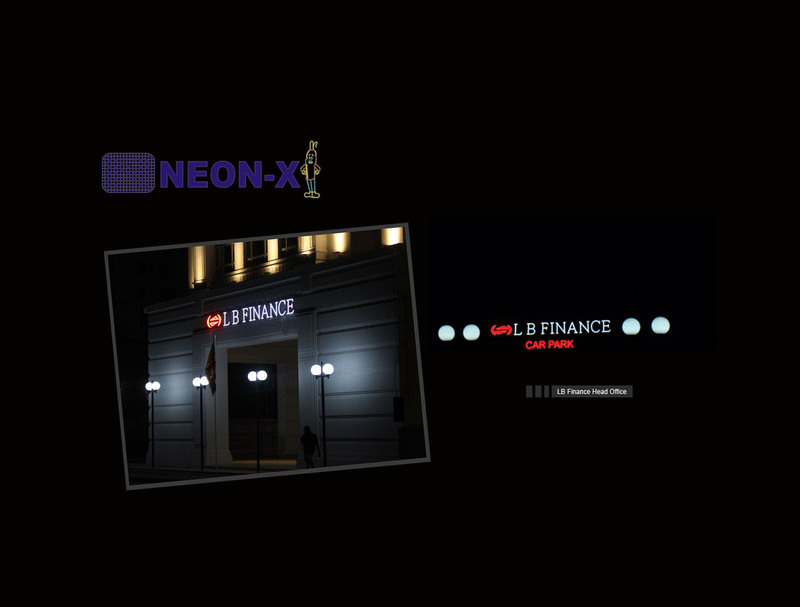 Neon – X has been in the sign industry for more than 32 years and is the leading manufacturer of all indoor and outdoor signs (Neon’s/ Steel, Brass, Pana flex, Plastic, LED) in Sri Lanka. 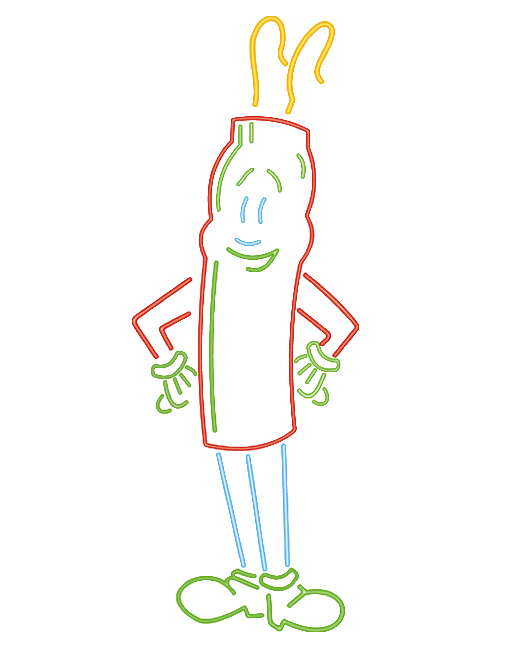 In Addition to this we take any advertising work according to the customer requirement. We have a modern factory with all facilities, Latest technology and very efficient experience staff to handle any work in the advertising field. 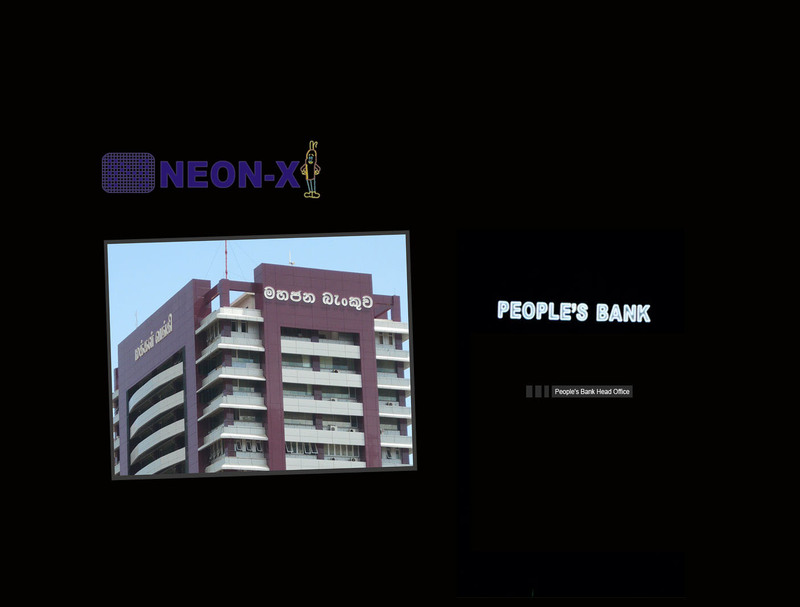 Neon – X the leading manufacturer of all indoor and outdoor signs (Neon’s/Steel, Brass, Pana flex, Plastic, LED) in Sri Lanka. Manufacturing all kinds of indoor and outdoor signs according to Customers need using Latest Technology. We are the Industry Leaders and well-known Manufacturer of all indoor and outdoor signs for more than 32 Years. 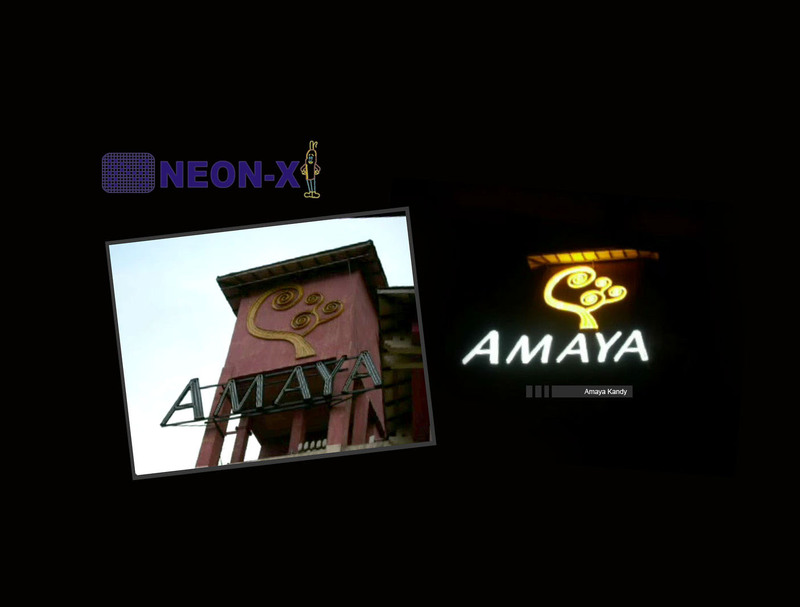 We Manufacture all kinds of indoor and outdoor sings (Neon’s/Steel, Brass, Pana flex, Plastic, LED). We manufacture all kinds of Outdoor signs that will suits for your needs. It will be Lightweight yet durable in use, this LED sign ensures excellent quality and durability. As a sort of LED product, it promises high brightness, low power consumption. We produce a wide range of Indoor signs that will suits for your requirements. 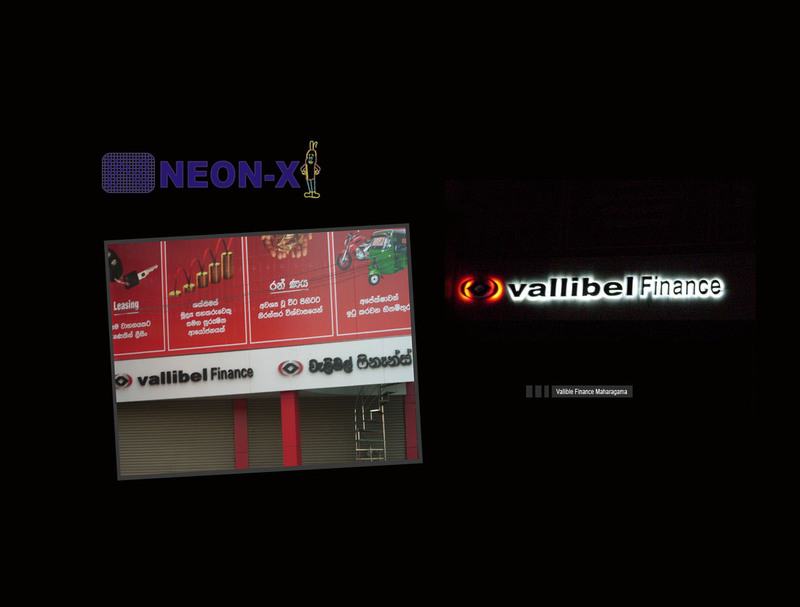 It will be Lightweight yet sturdy being used, this LED sign guarantees fantastic quality and solidness. As a kind of LED item, it guarantees high splendor, low power utilization. With a wide range of finishes and mounting options, Impact Signs will help you create the ideal stainless steel sign for your organization. As masters of fabricated and waterjet-cut solid stainless steel signs and logos, we deliver premium-quality results. We bring forth vast industrial experience and expertise in this business, involved in offering a high-quality range of Acrylic Flex Signs it will take the view of the sign to next level. We build our outdoor digital signs to withstand the harshest weather conditions and environments, guaranteeing you years of worry-free performance. We want your electronic message center to look and perform great, not just on day one, but for its lifetime. Our Led Sings will do that for you. This is our New Technology that we use to create a 3 Vision Display to pop out the view of your sign and give a live view to the Viewer. It will take less space and the out view will be clear and bigger. 305/17, Ferguson Road, Colombo 15. Sri Lanka.